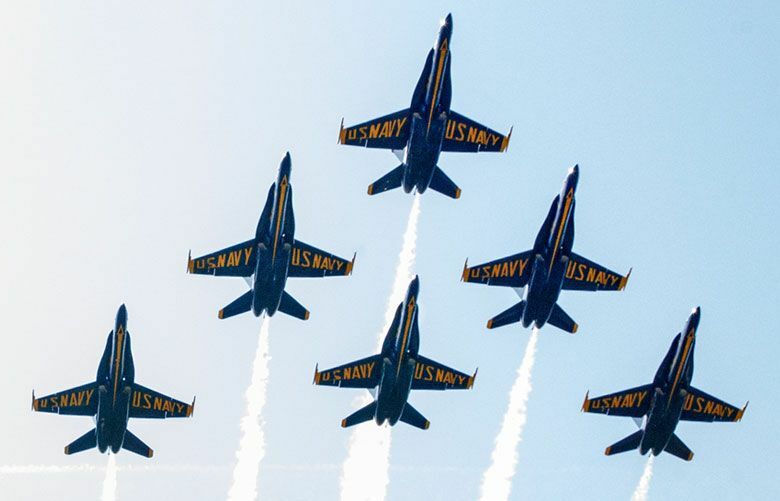 Museum of Flight Jet Blast Bash: Watch the Blue Angels take off and land, hear live music and participate in family activities at the museum’s event, which is free with regular admission from 10 a.m. to 4 p.m. Saturday and Sunday. Find more details at museumofflight.org. Nordstrom Anniversary Sale: Sunday is the last day of the annual sale in stores and at nordstrom.com. Prices go up Aug. 6.